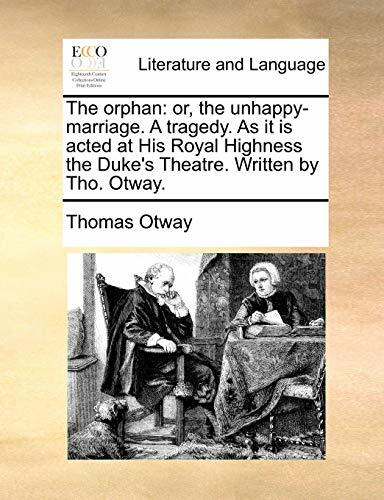 The orphan: or, the unhappy-marriage. A tragedy. As it is acted at His Royal Highness the Duke's Theatre. Written by Tho. Otway.